The vast amounts of growth in the number of businesses and their scale in Dubai leaves a lot to demand on the part of organizations from office management type organizations. Whether this is in the form of services that manage the cooling and heating and electricity systems from the office, or the paper company which provides the printing materials, letterhead paper, company envelopes, and other brand-induced products. The larger the company and the more employees there are, the bigger the need for associated services like these. 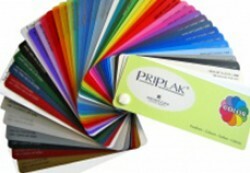 There is a great deal of emphasis for example on how the company acquires its office products and supplies. The presence of trading zones and financial districts or centers give rise to a concentration of businesses in certain areas of the city, giving rise to a dire need for office products to be delivered to each on time, and in the capacity required. We deal in a number of office stationary type products to best serve the needs of organizations in Dubai. These are different from the ordinary daily use items, such as printing and photocopying paper, writing and marking material or staplers and glue, rather, our products have to do with the area of stationary materials that pertain to receivers with an eye for detail and presentation. Several of these products come in a number of specifications and colors to suit the special needs of businesses that make use of a lot of stationary items and do this frequently. 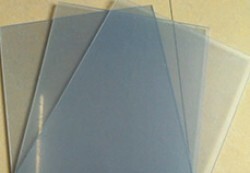 Clear sheet: The clear sheet is one the most used items in the office and comes in a number of variants for all kinds of office needs. 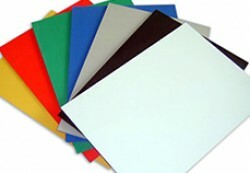 Color PVC Sheets: The sheets come in a number of attractive office colors and varying thicknesses to suit different opaqueness needs. 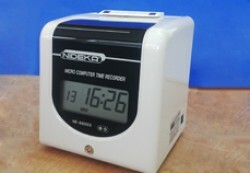 Gloss and matt finishes are also available in white color. 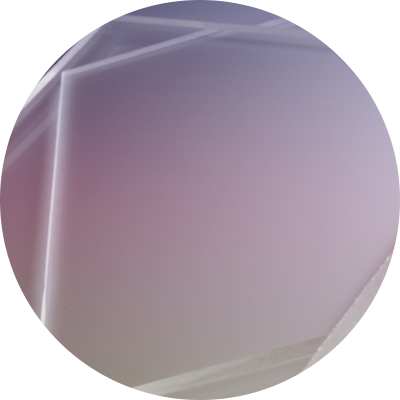 Polypropylene: The polypropylene also comes in a number of variants and a large number of colors that can prove useful for distinguishing files and paperwork during storage. 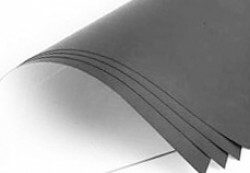 Magnetic Sheet/Roll: The magnetic sheets we provide are available in both, the white matt and gloss textures, with varying thicknesses. 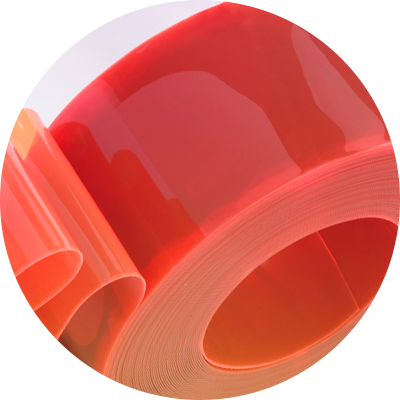 The magnetic rolls on the other hand come in one thickness size in white gloss color, while the other roll variety comes in a magnetic adhesive strip form, and magnetic plain strip form. 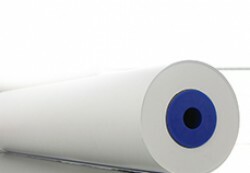 PVC Roll: PVC rolls come in a number of variants in the white gloss and matt finishes, and also clear color in one thickness. 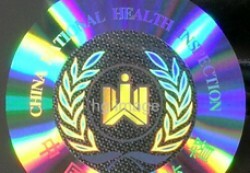 Sticker: A number of sticker textures, colors and types will deliver numerous labeling, branding and marking needs.